As I trip over images of bleached white cotton, coloured by the agony and sweetness of the Blues, the importance of what that industry was to this region is not lost on me, however seeing all the different threads that constructs this tapestry that is Mississippi, is humbling. Kiayanneka Wesley drives a car with a 4.6 Litre engine. 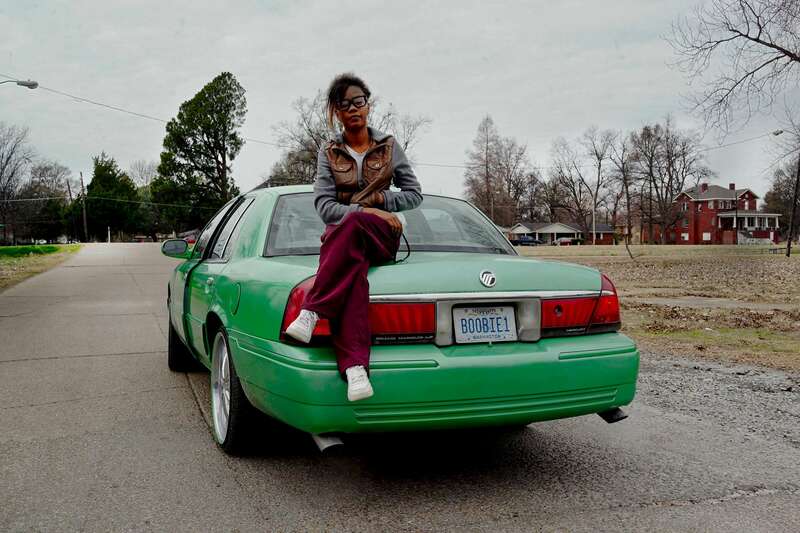 She roared down on a Mississippi road, her lashes squinting as she bounced on the uneven tarmac. I wanted to talk to her about Michael Brown but she didn't know what I was talking about. As far as I know, Mound Bayou has a population of about 1500. The community which was founded around 1887, rose to prominence as the first incorporated black township in the United States. Walking around this town, I am speechlessly intrigued. So many questions.